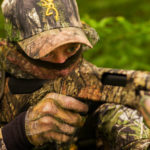 Editor’s Note: An outdoor writer friend of mine came in from turkey hunting with his head down, looking dejected. Instantly I knew what had happened. “You missed him, didn’t you?” I asked my friend, whose name must remain anonymous to protect the guilty. “Yeah, I missed him,” he replied. 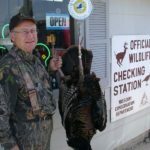 “You’re not going to believe this, but that’s the first gobbler I ever missed.” From his response, I knew that my friend hadn’t hunted turkeys very much. I looked at him and smiled. “If you can make that statement in all honesty, then I know that you haven’t taken more than six turkeys in your lifetime.” My friend smiled a sheepish grin and said, “Yeah, I’ve bagged about six birds.” The one thing I know for certain is that the only people who don’t miss turkeys are the people who don’t hunt them. 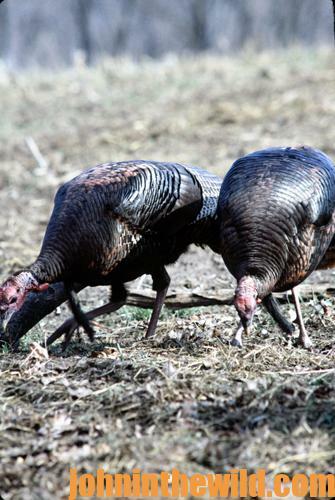 Regardless of how well you shoot, how close you let the turkeys get, what type of gun and ammunition you use, and how many years you’ve hunted, you’re still going to miss turkeys. 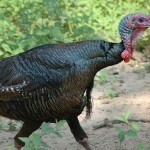 Turkeys have an uncanny ability to dodge shots. I don’t know how they do it; they just do. 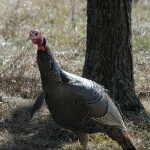 This week we’ll look at reasons why I’ve missed turkeys. Most hunters probably won’t tell on themselves. However, I know that the turkey hunters who read this article will appreciate my honesty and perhaps learn from my mistakes. I turned to my left and saw a red head at about 30 yards. Bringing my Remington 870 (www.remingon.com) to my shoulder, I looked through my scope and positioned the turkey’s head in the center of the reticles. 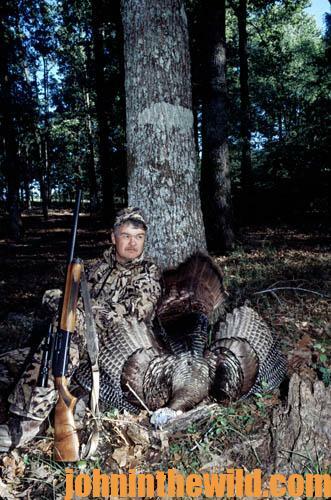 However, just as I squeezed the trigger, I noticed a baseball-bat-sized tree covering the turkey’s head. “You missed him,” Dillon said as he began to cluck loudly on his slate call. “Look hard right. 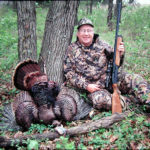 I saw a second gobbler’s head.” This time when I centered the turkey’s head in the diamond shape of my scope and squeezed the trigger, that bird went down. 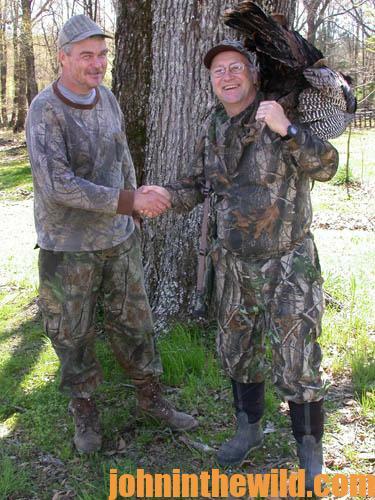 After Dillon and I collected the downed gobbler, we went to look for the first gobbler. “The bad news is you missed him,” Dillon explained. “The good news is you missed him cleanly. 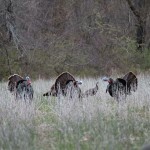 You only cut one feather, and there’s no sign that the bird was injured.” “Well, I actually saw the first gobbler run off,” I tried to explain. “That’s the reason I swung on the second bird. 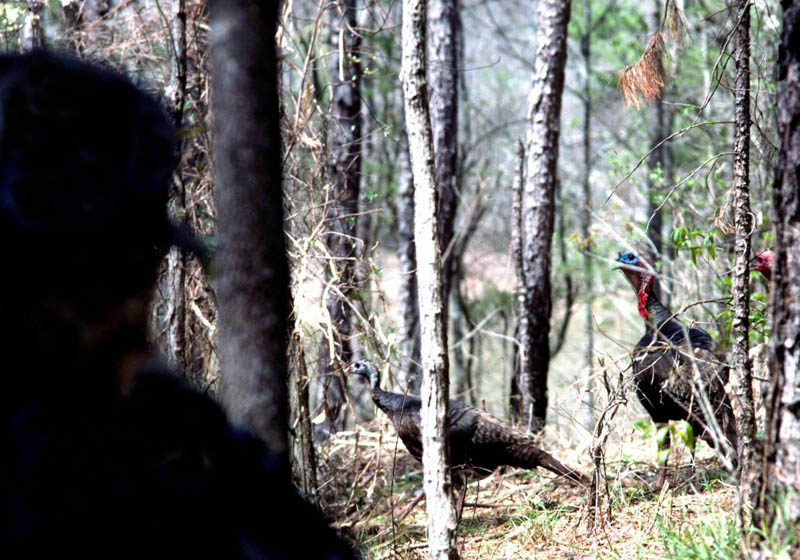 I knew I didn’t touch the first bird.” The truth was that I was so intent on taking a gobbler, my eyes played tricks on me. I didn’t notice the tree limb between me and the bird until after I pulled the trigger.